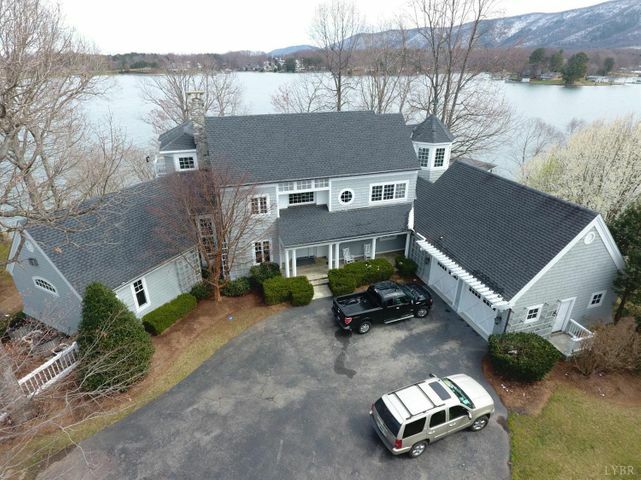 Imagine coming home to a custom built paradise with sweeping water views. 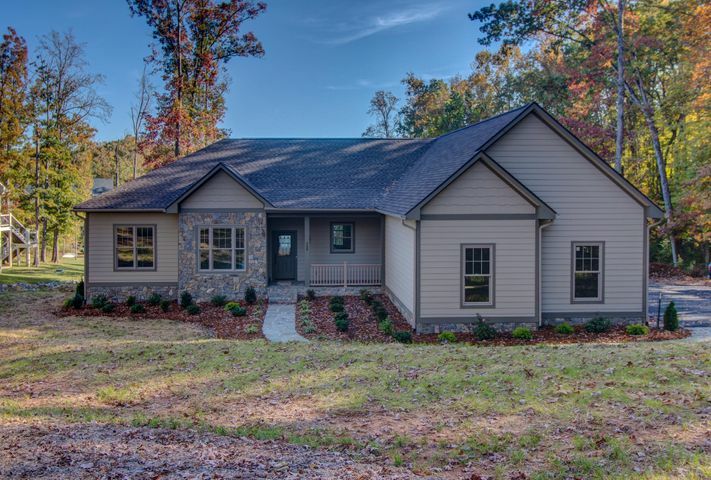 Our community boasts fine homes of all styles with one-of-a-kind architectural design, large acreage and waterfront, meticulously planned and crafted interiors and gorgeous landscaping. 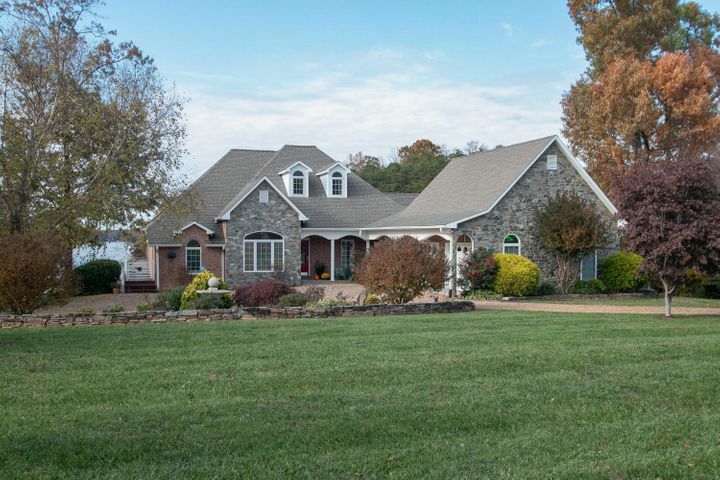 From grand traditional estates to stately modern escapes, luxury lake homes are some of Smith Mountain Lake’s best attributes. 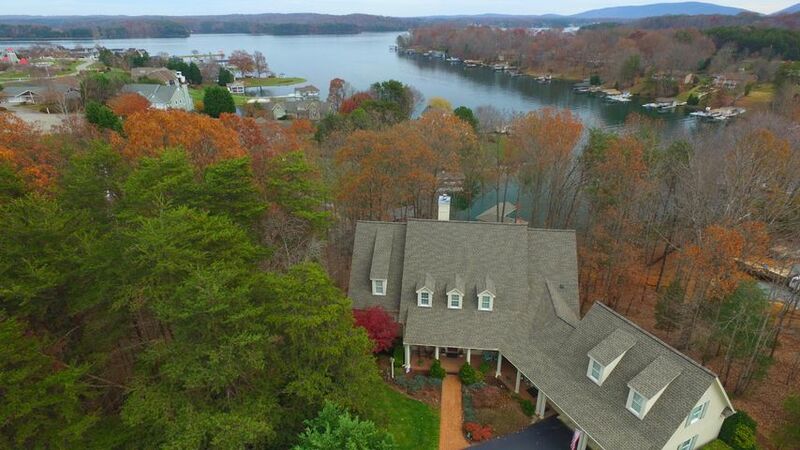 Magnificent Smith Mountain Lake waterfront homes for sale are on some of the most desirable lake real estate with unmatched privacy and lake views. 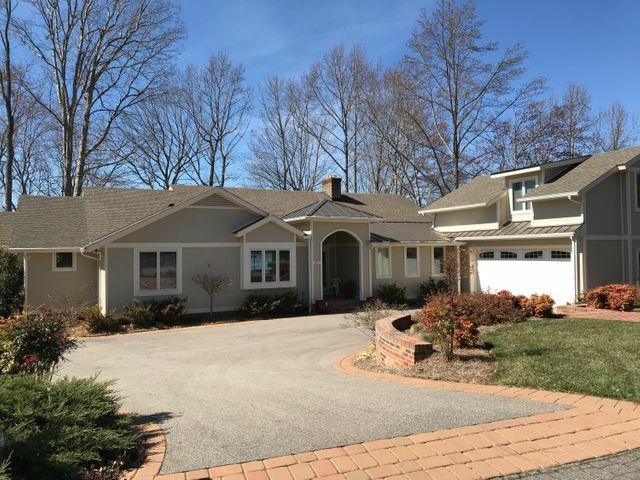 Interiors are spacious with multiple large bedrooms, decadent baths, formal and informal living spaces, recreational centers, theaters, wine cellars and more. 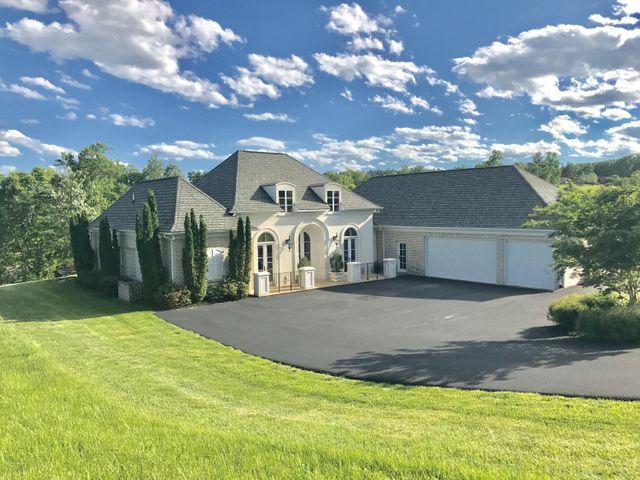 Outdoor space is an endless retreat with features such as outdoor kitchens, bars, infinity pools, custom built docks and pristine landscaping. 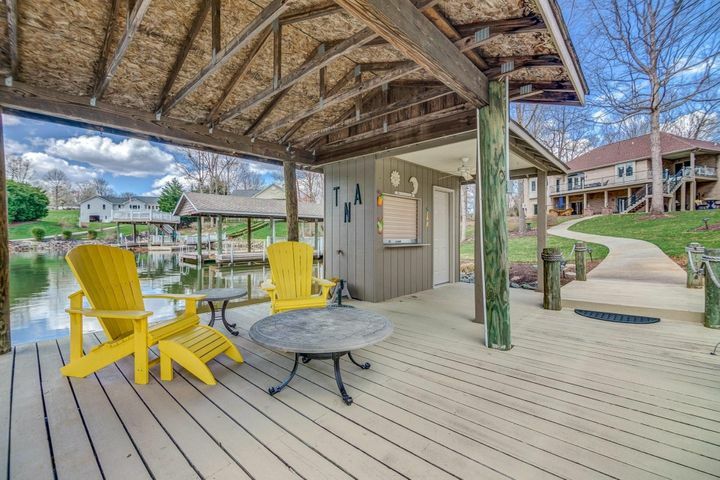 Hit up the social scene with access to private country clubs and golf. 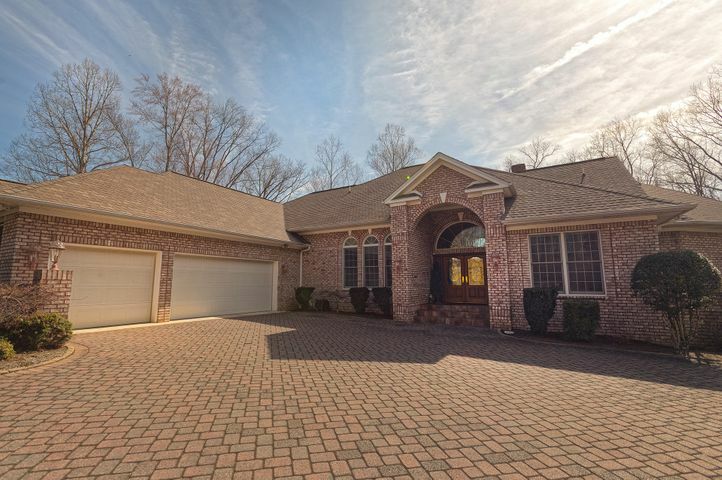 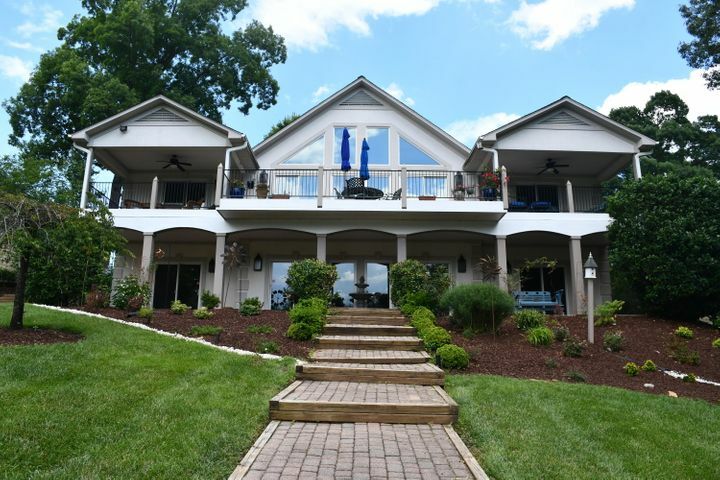 You and your guests will be ever relaxed, entertained and inspired in sophisticated splendor at a Smith Mountain Lake luxury home priced at $800,000 and up. 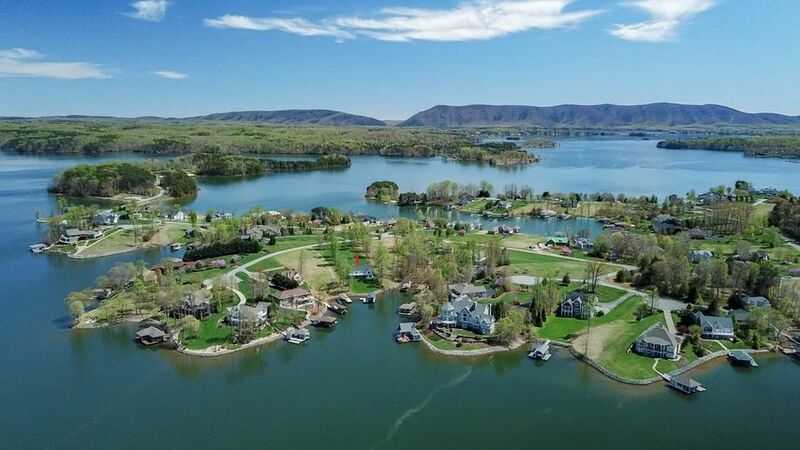 Your dream home is waiting at beautiful Smith Mountain Lake. 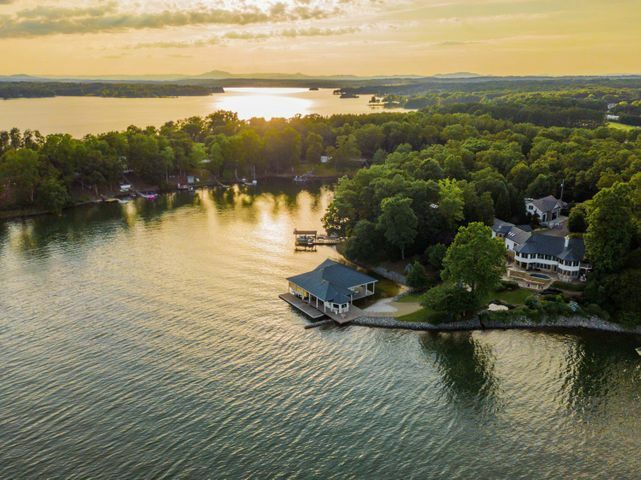 Waterfront homes for sale can be viewed by requesting a personal tour through one of Smith Mountain Lake area’s top realtors, Deb Beran with RE/MAX Lakefront Realty, Inc.
Didn’t find what you were looking for? 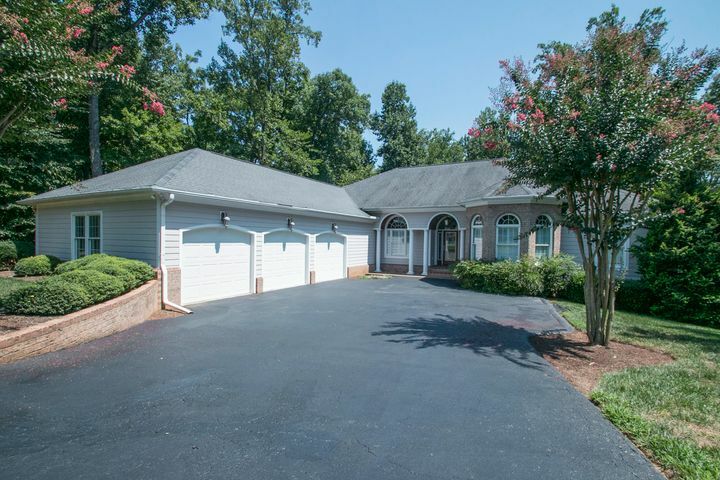 Start a new search for all SML real estate for sale here. 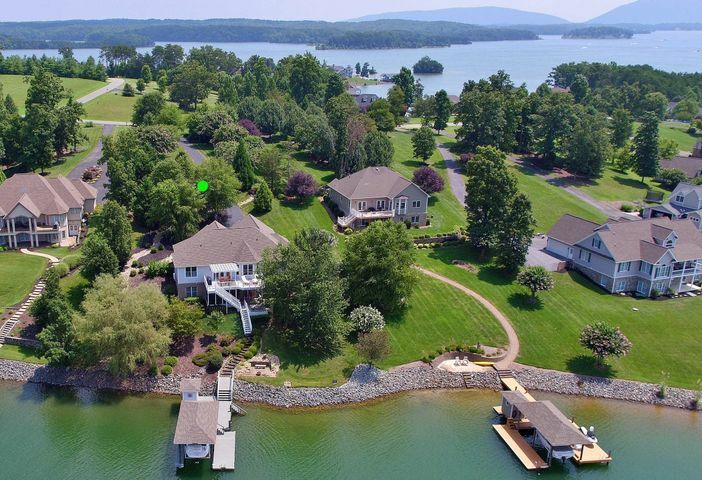 Give Deb Beran a call at 540-721-1488 or 540-529-4229 (Cell) if you would like to schedule a private showing of any of these waterfront Smith Mountain Lake luxury homes for sale.